When Should a Bridesmaid Not be a Bridesmaid? If you’ve never been a bridesmaid before, you might be in for a bit of a shock when it comes to the total expenses of participating in your friend’s big day. If you still cannot work it out, then you should tell your friend, the bride that you cannot be a bridesmaid, but would still love to be part of her support system leading up to the wedding. The bride will appreciate you being a great and honest friend about your situation and being good friends, the bride will not want you as a bridesmaid to go into credit card debt on her behalf! 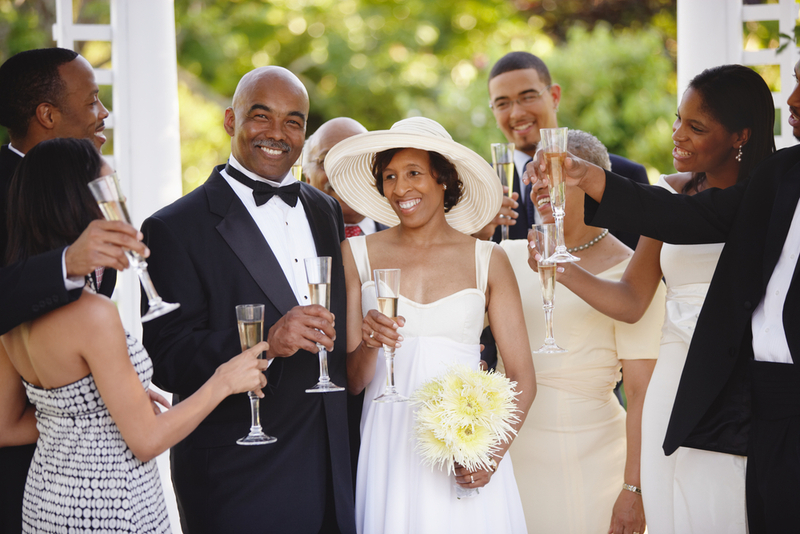 Sometimes it seems as if everyone decides to get married during the same season, all while you are juggling business travel, graduations, family reunions and more. Unless you live under a rock, chances are pretty good that you will have a few obligations that interfere with your bridesmaid responsibilities. To avoid hurting someone’s feelings you should discuss with your friend the bride that you will have to miss some of her engagement activities do to other commitments. By telling the bride early on about your commitments she can take that into consideration when choosing dates for her pre-wedding events. Unfortunately some women stop being the friend you know and love the minute they get engaged. Speak with the bride privately about your feelings, and be open to apologies and attempts to reconcile. If that does not work, it is best to step down from your bridesmaid position and remove yourself from the situation before it escalates even further. Yes, sometimes a bridesmaid can say “No” because girlfriend friendship is forever!